My husband is a fabulous cook. He runs the gamut on his menus from grilled brats and shiskabobs to Thanksgiving turkeys and Thai chicken wraps. I always thought that I would romance someone with my culinary skills, but he has certainly turned those tables around. I'm the main cook for our weekday meals, but he takes over on the weekends and special occasions, and I find every meal he cooks an extra special treat. Though our three busy little people don't allow for it much any more, we love to cook together, side by side prepping and preparing. I reminisce now about our months of early marriage when we'd hunt out new recipes, scour the grocery store and farmer's market, and create a new medley of flavors (most of the time tasty) together. These days we carve out time during the holidays to join forces for bigger family meals. Cooking together has come to be one of my favorite parts of Thanksgiving and Christmas. My buttermilk cornbread to his ranch deviled eggs. My cranberry stuffing to his paprika spiced turkey. And all the prep time spent planning, cutting, sauteeing is the best kind of togetherness. 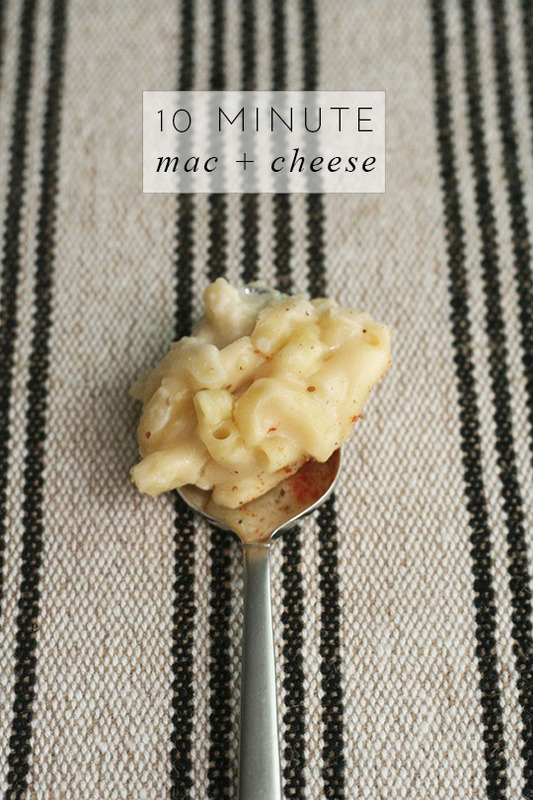 The amazing Joy is sharing a fabulous recipe on Frock Files today. She and James set aside Friday nights for going out, but sometimes, it's the staying in that tops the cake. Check out her special recipe for the kind of comfort food that we're all craving with the chill in the air. 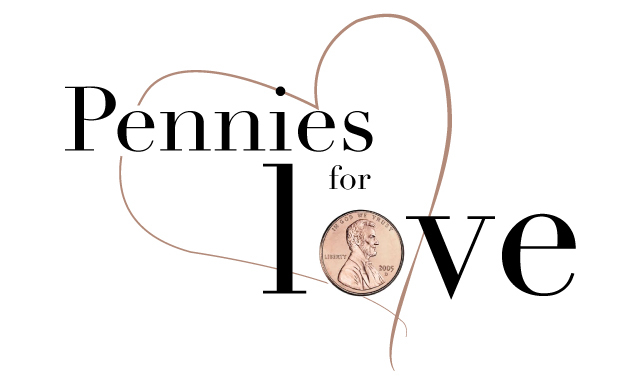 Hop on over to see this week's Pennies for Love post. Is cooking a part of your romance?